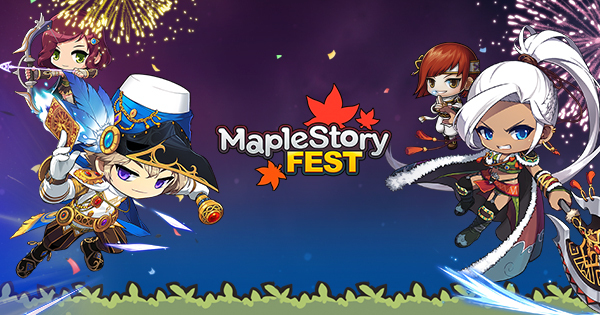 Apply Now For Maplestory Fest! | Dexless, Maplestory Guides and More! Apply Now For Maplestory Fest! Discussion in 'Maple Updates' started by Nexon, Mar 12, 2018. Join us for the first-ever MapleStory Fest, a day celebrating the legacy of MapleStory! This event is for YOU, the passionate fans who have supported us for all this time! Participate in a live Q&A session with MapleStory’s developers and hear exclusive announcements about the future of MapleStory! Join fellow fans, community leaders, and Nexon employees in activities and events! All attendees will take home FREE one-of-a-kind gifts in your special gift bag! 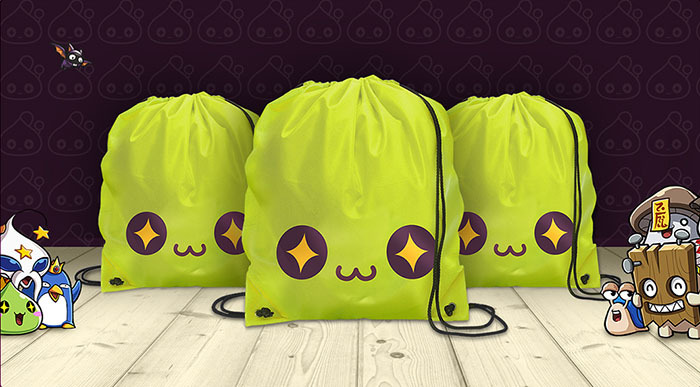 Have an opportunity to shop for unique MapleStory goodies! Are you ready to join the fun? Head over to the site to apply now! The event is FREE, but attendance is limited. Sign up by March 25, 2018 at 11:59 PM (Pacific) for a chance to be selected. Note: Completing the application form does not guarantee entrance to the event.